If you're anything like us, you won't need convincing that a hot bath at the end of a long day is a good idea. But new research has shown that regular hot baths could actually boost your metabolism, giving us yet another reason to lie in the tub longer. According to Tech Explorist, the study in question was carried out on overweight, sedentary men in order to see whether taking hot baths could, in essence, become an alternative treatment to exercise for those with disabilities, the elderly or people with limited movement. The findings show that the men who took a hot bath at 39 degrees for one hour had a reduction in fasting blood sugar, insulin levels and inflammation, with an improved glucose metabolism. Obviously we're not suggesting you pack in all exercise and lie motionless in the bath instead, but it is an interesting study (and a reason to really drag out that evening soak). So if you're convinced to spend some more time in the tub this evening, here are some seriously luxurious bath treats to help maximise your experience. 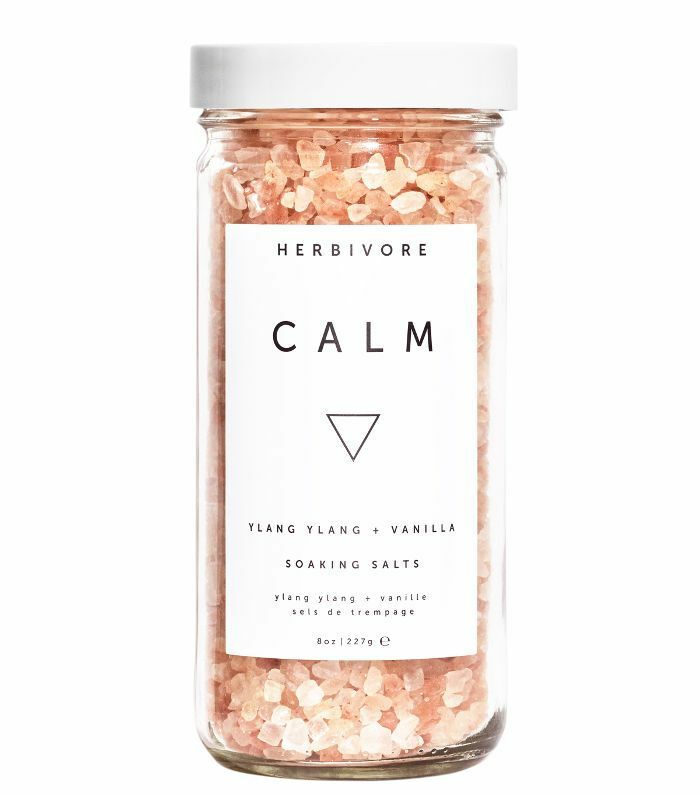 Relax and unwind with these ylang-ylang and vanilla-enriched Himalayan pink salts. They're perfect for relaxing stressed and tired muscles thanks to a natural concentration of magnesium, selenium, zinc and iron. 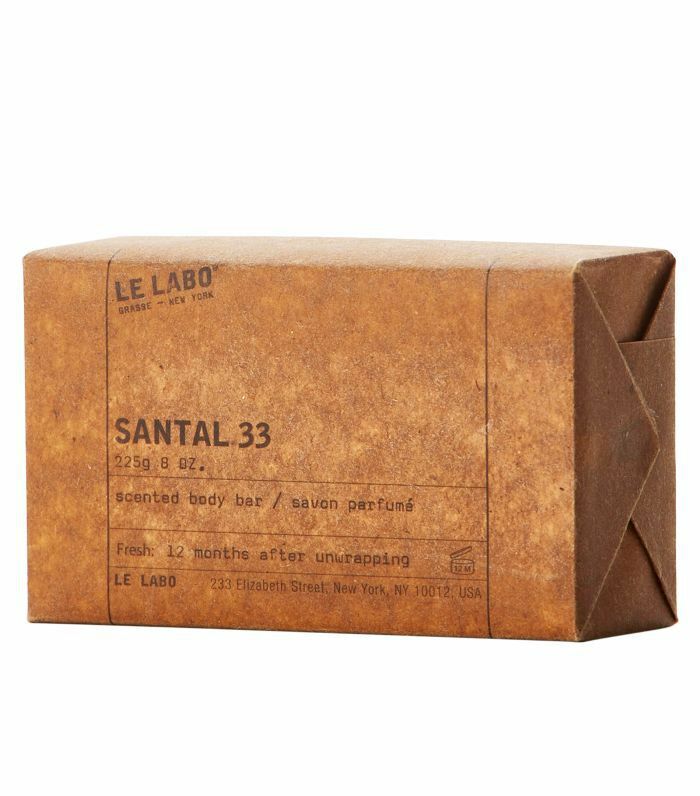 If you love Le Labo's Santal 33 (who doesn't? ), use this soap bar in the bath before spritzing your fragrance on top when you get out. The scent will last 10 times longer. 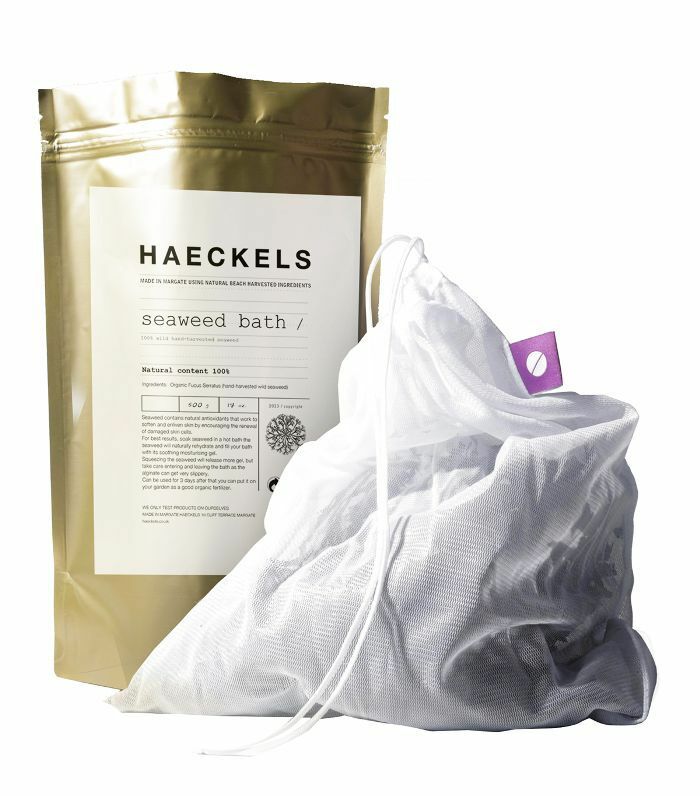 Turn your bath into a whole body treatment with this 100% natural seaweed soak. It's packed with antioxidants and essential vitamins that help to repair, renew and nourish skin. This can also visibly improve signs of ageing, cellulite, arthritis and eczema. Because no bath is complete without a candle burning in the background, right? 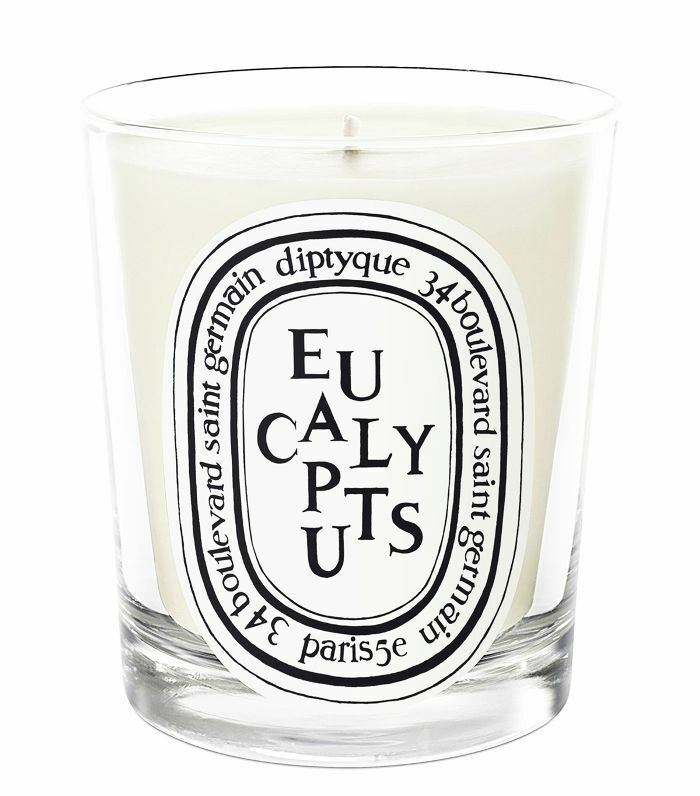 Diptyque's Eucalyptus is a warming, aromatic scent with notes of camphor. Susanne Kaufmann is the master of baths. 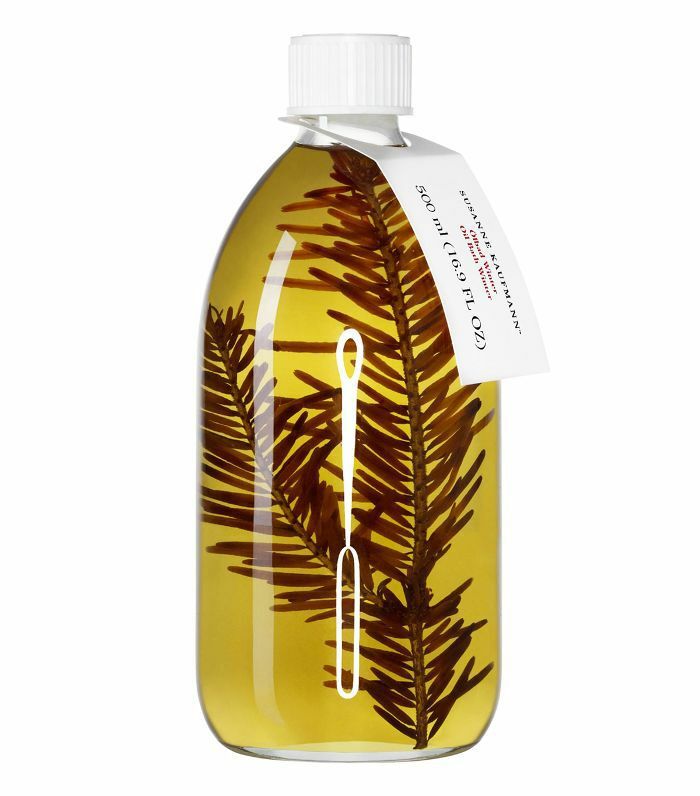 This calming winter blend of cinnamon, clove and orange oils is the perfect treat after a long day. 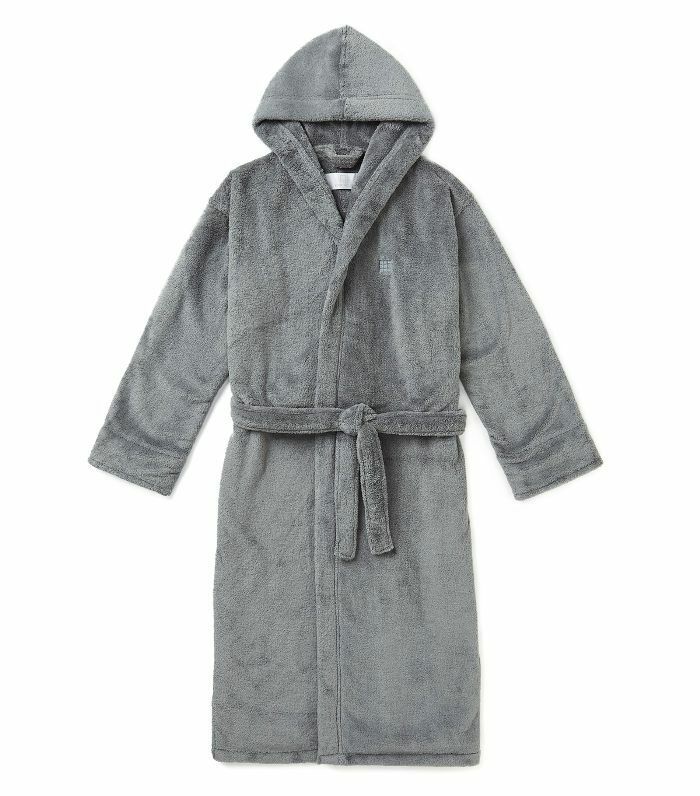 Keep yourself toasty for longer in this Soho Home House Robe. It's ultra-plush, snuggly and gives you that hotel luxury feel at home.